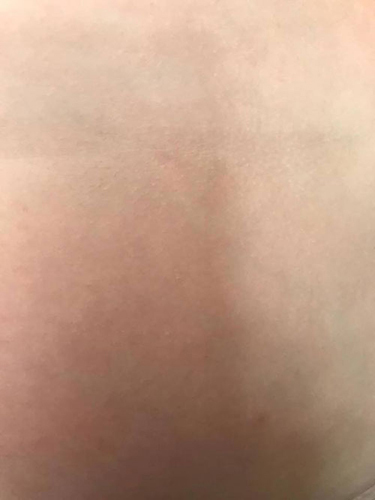 Peeling Skin, Eczema, Rashes and Water Retention Dramatically Improved with LEAP - Oxford Biomedical Technologies, Inc.
Teagan was born in 2009 and we started noticing rashes and issues with his skin by the time he was 2 years old. 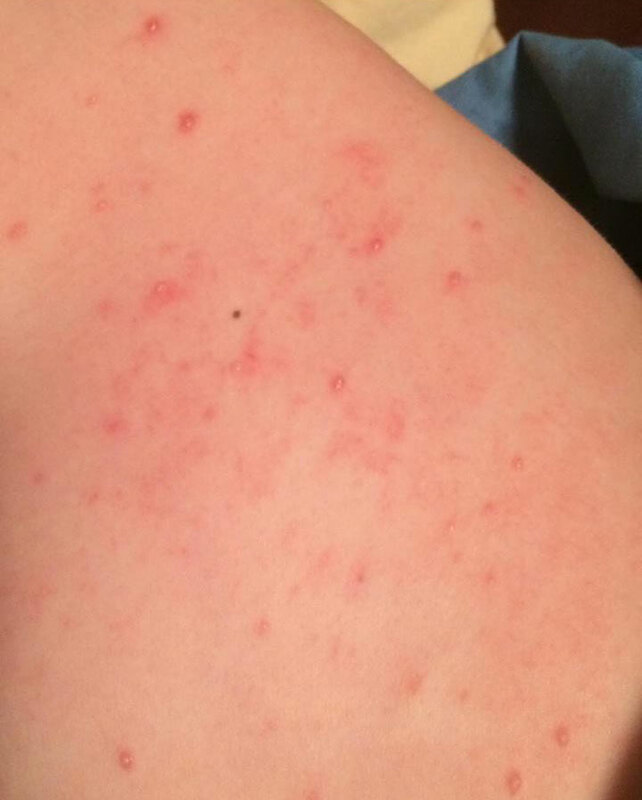 At first, it was just dry patches on his shoulders and minor issues with eczema. We’d point it out during well child visits with his doctor and tried suggestions like oatmeal baths and soothing lotions. As he grew, so did the rashes. 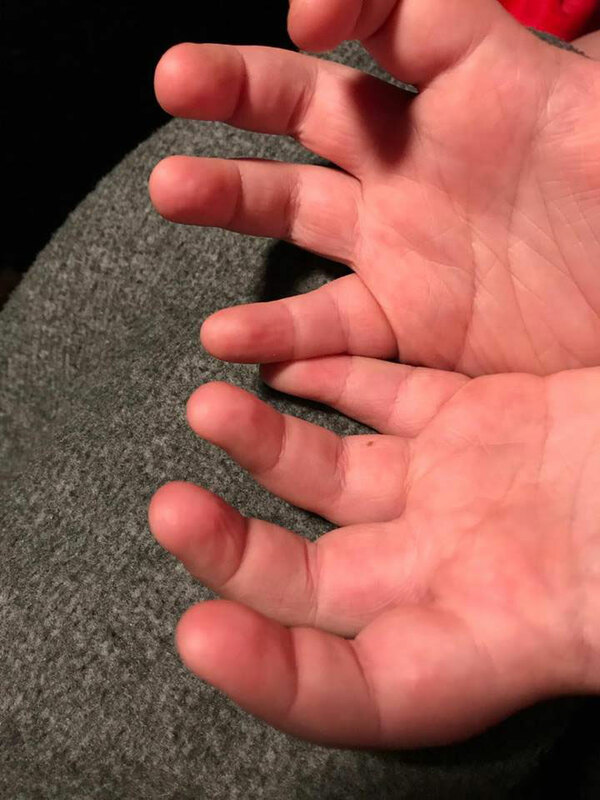 By the time he was 4, the skin on his fingers and toes started to peel. We began eliminating detergents and soaps with scents and colors. He wore only loose cotton clothing. There was even talk about him reacting to the chemicals in carpeting. We tried recommended eczema dietary changes but the rashes continued. We started doctoring quite a bit to try to find relief for him because they were very itchy and sometimes painful to the touch. Usually, we were given a prescription for an ointment that needed to be applied 3 to 4 times a day. We’d follow the direction and the rash would clear by the end of treatment, however, it was back within a week and only getting worse. Even if we could get the skin rashes to clear for a few days, the peeling of his fingers never went away. In the meantime, Teagan also started to put on extra weight. Like many busy families, we had regular meals and healthy snacks, but we also had plenty of processed snacks like crackers & goldfish. One of his favorite go-to snacks was a baggie full of plain Cheerios. He also had a bit of a preoccupation with food and was always complaining of feeling hungry. 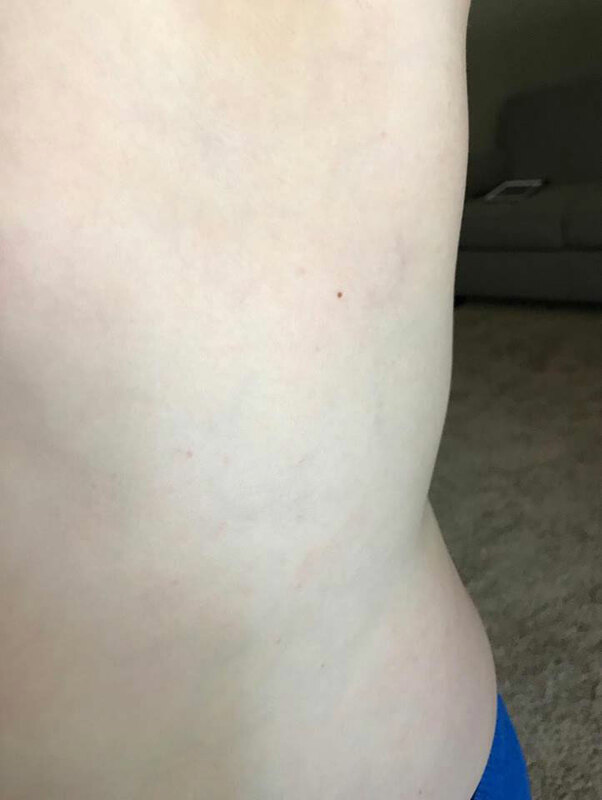 This past spring, his doctor suggested that we focus on maintaining Teagan’s current weight so as he hit normal growth spurts, his weight would eventually even out. The doctor also sent us home with another prescription for a medicated ointment for his continual rashes. As any mom would, I only wanted what was best for Teagan, and I was so discouraged. Year after year of trying to find the answers to the skin issues, feeling like one of “those” moms who is constantly dragging her kid to the doctor, failing in the area of healthy eating habits- just feeling hopeless about how things could ever change regarding these issues. And then it happened. While talking with Kelly Jo about some of these things, she mentioned MRT. She suggested that being tested to find out if some of these issues were food related, we might be able to find some solutions. Teagan was tested in March and we were so surprised! Some of the things that he was eating the most were the things that his body is highly reactive to- like oats in Cheerios! We took about a week or so to figure out a game plan as to how we were going to switch over to the LEAP lifestyle. I have to admit, I was really unsure about how I was going to find food options that would meet Teagan’s LEAP needs but also be kid-friendly. We started by clearing out foods that were not on his program because I didn’t want the option of reaching for it in tough moments and then Kelly Jo worked with us to find the best food options for starting out. The first week was the hardest. His meals were not that unusual but he really wanted his old snacks. Plus, he was experiencing some withdrawal symptoms- tummy ache, headache. After the first 6 days, something amazing started happening…his rashes started to clear up! After years and years and many doctor visits, we started to see improvement in less that a week! I couldn’t believe it! It gave me the motivation to stick with the program in those hard moments because I could literally see how it was changing his body from the inside out. It was less than 10 days before Teagan himself started telling me how much better he was feeling- less tired, less pain in his joints, and less itchy rashes! Over the next few weeks, we saw continued improvement. 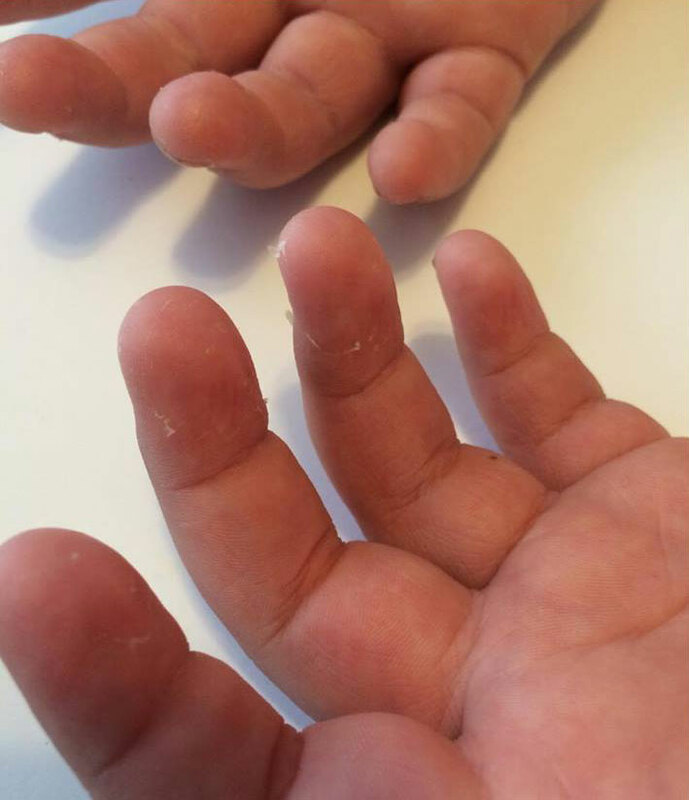 It took less than one month on LEAP for the rashes to completely clear up and the skin on his fingers to stop peeling! I was overjoyed! The following months brought even more positive changes. Teagan’s doctor had asked that I monitor his weight so we could be sure he was maintaining and not gaining. In the first 4 months, Teagan actually lost 6-7 lbs. We hadn’t changed the amount of food Teagan was eating at all- we only changed WHAT he was eating. Kelly Jo told us that often if we are having inflammation as a result of reaction to a food, we retain water. As Teagan followed his LEAP plan, his whole system was able to calm down and clear his skin and let go of that water weight. His constant focus on food also went away. I would say the biggest challenges we face while following the LEAP lifestyle are sticking with it when traveling or having company. It’s absolutely possible with a little planning ahead of time, but it is a challenge. 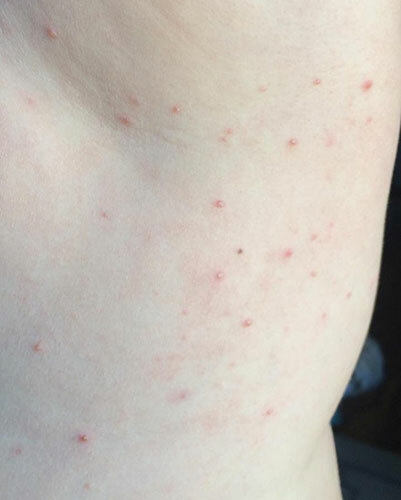 One of the greatest things we’ve discovered is that even when Teagan goes off plan for a few days and the itchy skin starts to return, it clears within a day or two of returning to his LEAP plan. 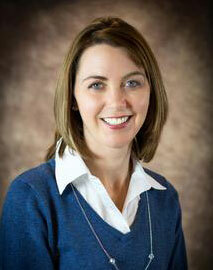 Story from a client of Kelly Jo Zellmann, RD, LD and Certified LEAP Therapist.